Chile has recently become a Full Member of UMAP. 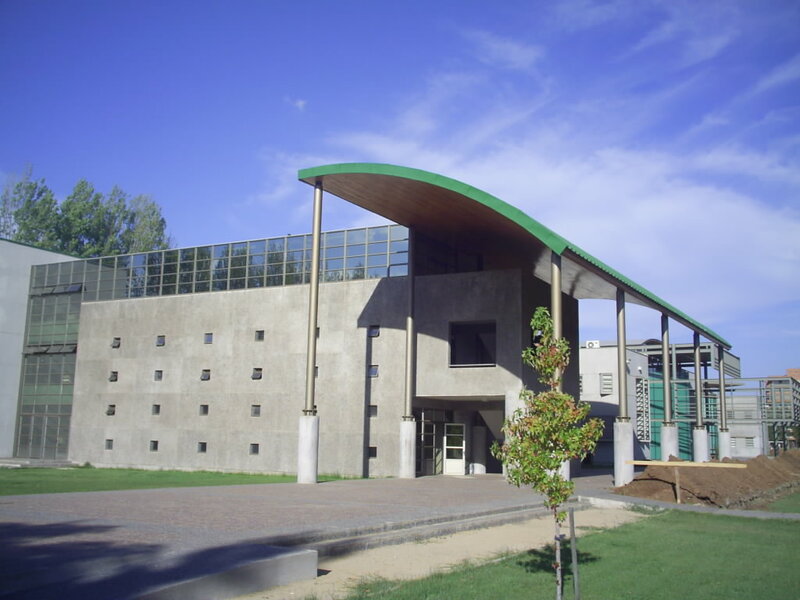 All accredited public and private institutions in Chile will now be eligible to participate in UMAP Exchange Programs once they sign up as a participating university with the UMAP International Secretariat. We are pleased to announce that the start of Student Application for UMAP Program C (January Application) has begun on Saturday, January 12th 2019. There are three cut-off dates for the student application period as shown below and currently only Program C (January Application) is publicized. For applications procedure, please refer to this page. Only students of universities/institutions that have signed the “Pledge of Agreement” are able to apply for those programs. However, unlike Program A&B, their home universities/institutions do not have to participate or offer this program in order for the student to participate in this specific program. We only accept applications with endorsements (applications that were approved) from home universities/institutions. Please kindly support students toward their research for suitable programs and check the programs’ contents, length, available credits, and Tuition fees before applying. 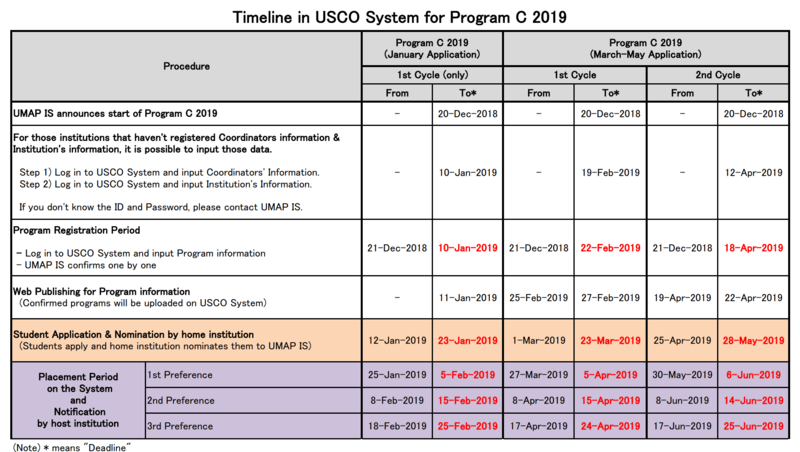 Please follow the Timeline of each cycle, because all transactions in the application procedure (such as submission of student applications) of nominations by home institutions and acceptance/ refusal by host institutions, will be completed using the USCO System. For the detail, please refer to the attached Timeline. 30 institutions from 13 countries signed up to join UMAP network as member institutions. A user-friendly platform for students, home institutions and host institutions. Increased efficiency for communication, data storage and synchronization. 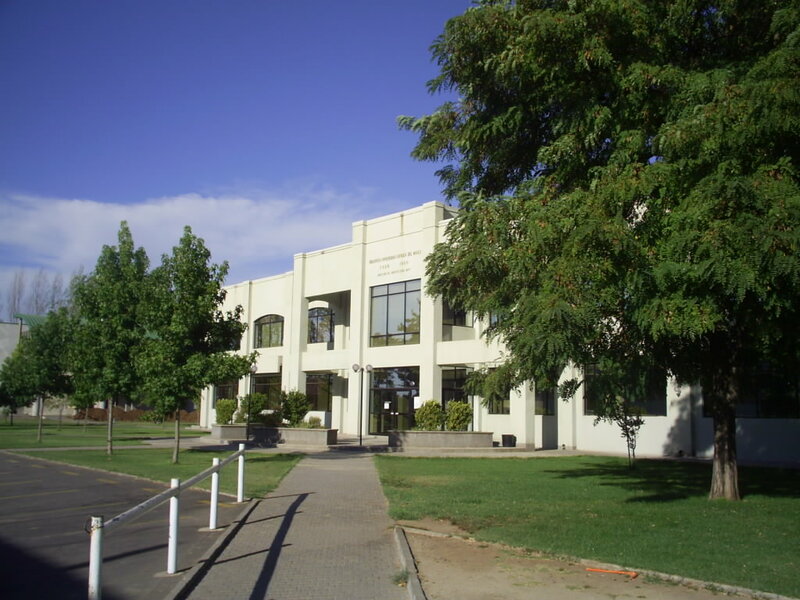 The USCO System is also in use for admission of Program A/B, from 2019’s Autumn semester. 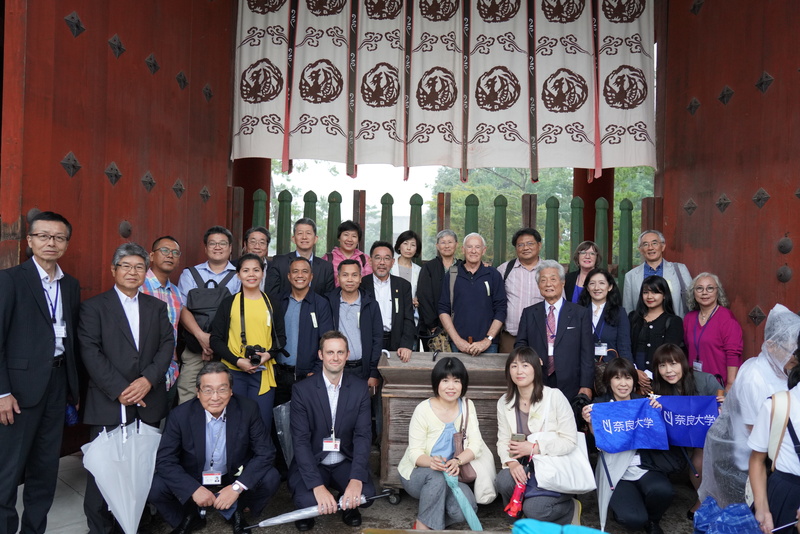 Organized by the Office of Higher Education and three co-host: Bangkok University, Chulalongkorn University and King Mongkut’s University of Technology Thonburi. 40 international students from 28 universities from 9 countries participated in the summer program to engage in a journey of self-discovery and exploration of Thai culture. 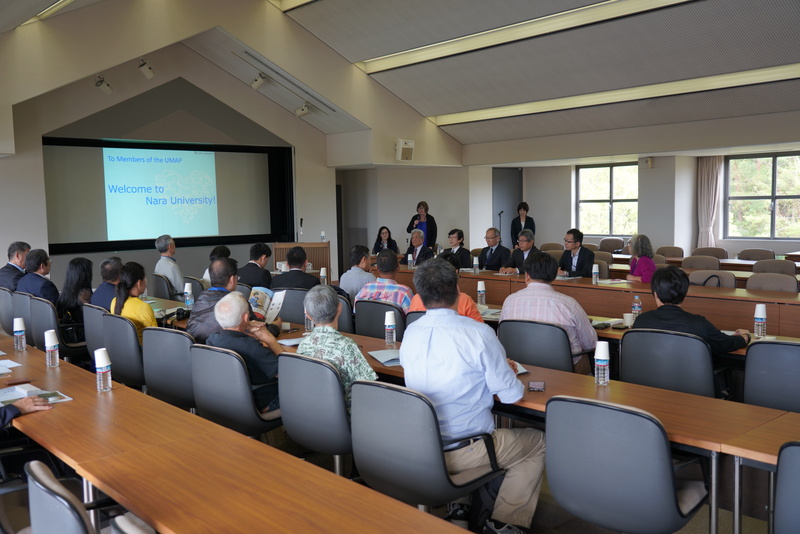 The Forum focused on “Student Mobility in the Asia-Pacific Region and Japan’s Role”. 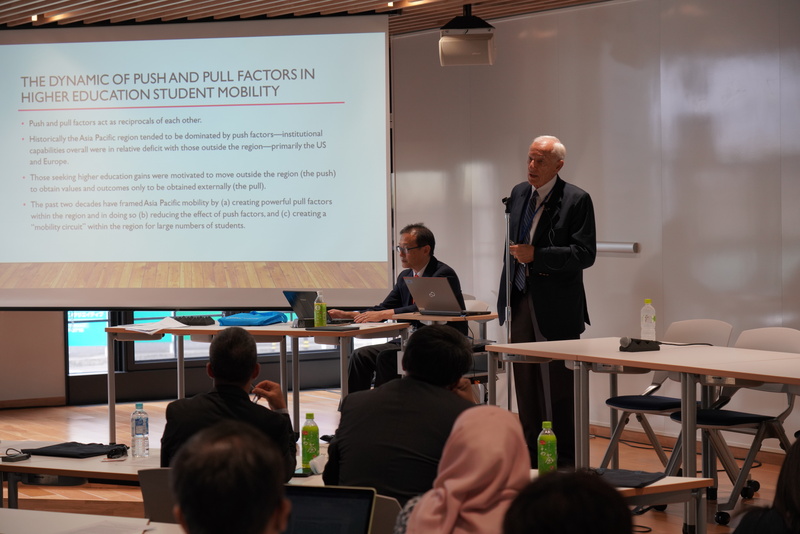 100 professors, scholars, government officials and other delegates from the Asia-Pacific region attended the Forum that was held at Osaka University of Commerce. 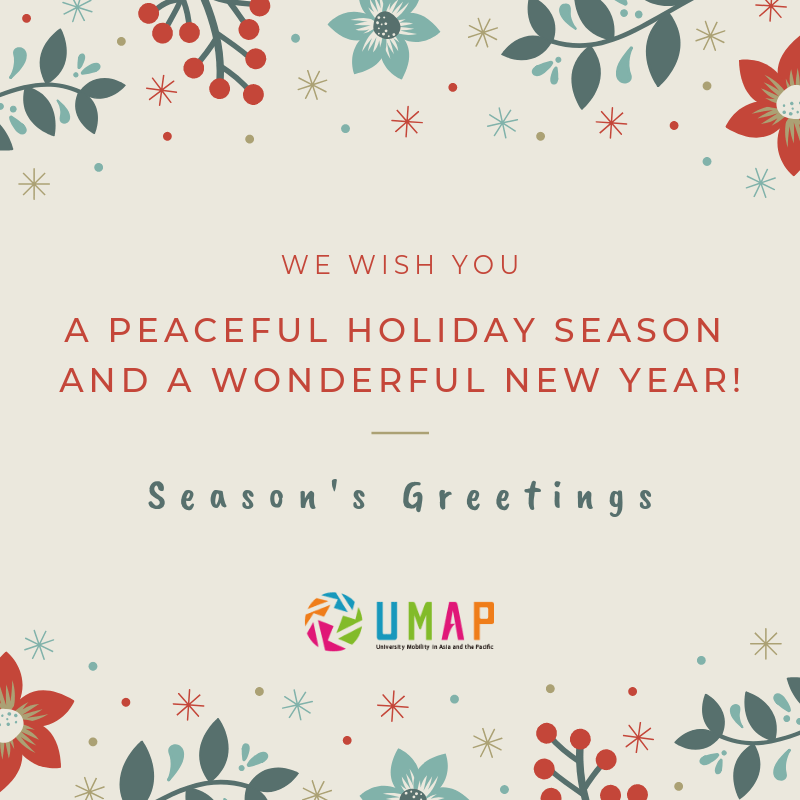 We would like to express our sincerest appreciation to all UMAP National Secretariats, member universities and students all over the world for their active participation and generous support in making these achievements possible. We wish you a peaceful holiday season and a wonderful New Year! 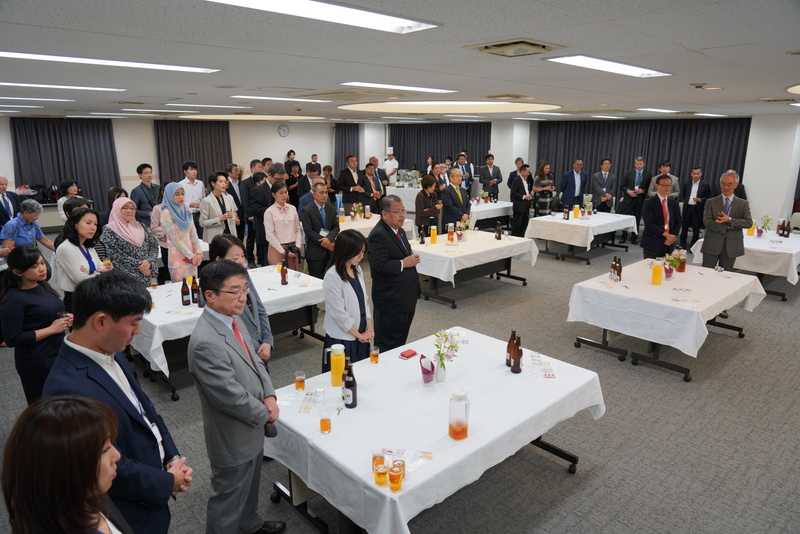 Deputy Secretary General of UMAP IS, Shingo ASHIZAWA, professor of Toyo University will be presenting about UMAP, and the upcoming UMAP-COIL Joint Project will be introduced during the Symposium. 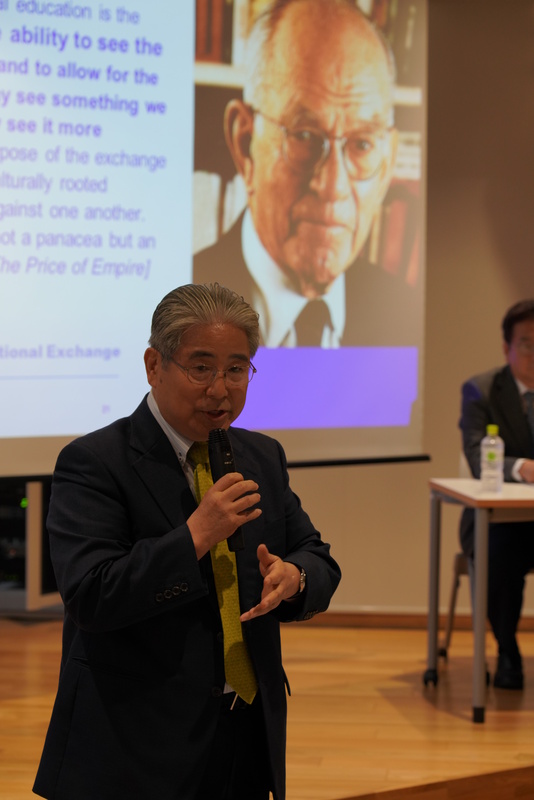 The events are organized by Division of International Affairs, Kansai University in Japan. We are pleased to announce that the first cycle of student applications for Programs A&B 2019-1 (Autumn 2019) has started. If you are interested in participating in one of these programs, please review the information on the website (https://usco.umap.org) about the programs’ contents, length, available credits, language requirement and fees before applying. The application deadline for UMAP Coordinators at your home institution is 1 December 2018; therefore, you need to submit your application according to the adapted schedule of your home institution. REGISTRATION — Students should create an account on the UMAP Student Connection Online (USCO) System by registering their email address and password ( https://usco.umap.org/std/ ). For more information about the USCO System, students can check the Student User Manual through this link ( http://umap.org/wp-content/uploads/2018/10/UMAP-Student-Connection-Online-USCO-Manual-for-Students.pdf ). APPLICATION — Students complete the Application Form in the USCO System for up to five preferred programs and click “Save and Submit”. The USCO System will automatically inform the UMAP coordinators at the home university/institution that an application has been submitted. Applications will be accepted from October 20 through December 1. 1. Only those students whose universities/institutions have participated in this program are eligible to apply to other participating universities/institutions. Please confirm the list of Participating Universities/Institutions by checking the website (https://usco.umap.org/). 2. You must be a student currently enrolled in one of Participating universities/institution and at the time of completion of study abroad, you must still be a student of that university/institution. If you graduate from your university/institution before the end of the program, you will not be eligible to apply. 3. A maximum of two (2) students can be nominated by each university/institution per semester (Program A); regardless, it may be possible to nominate additional students on a fee-paying basis depending on the policies of the host institutions (Program B). 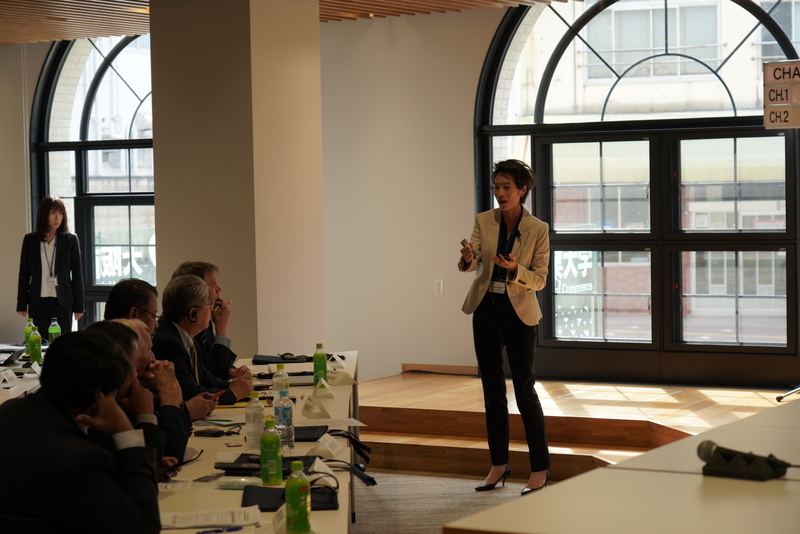 On Wednesday, October 17, UMAP was delighted to welcome the Kyrgyz Republic to be part of UMAP. Specifically, Kyrgyz State University I.Arabaev will serve as the National Secretariat of Kyrgyz. With the participation of Kyrgyz, UMAP now is comprised of 19 member countries. We strongly hope to see more remarkable progress on the movement of student mobility amongst Kyrgyz and other member countries. We are pleased to announce that the 2nd cycle of student applications for Programs A&B 2018-2 (Spring 2019) has started. If you are interested in participating in one of these programs, please review the information on the website (http://umap.org/programs/a_b/ ) about the programs’ contents, length, available credits, language requirement and fees before applying. The common application form for Programs A&B is available on the UMAP website (http://umap.org/forstudents/#application-procedure). The application deadline for UMAP Coordinators at your home institution is 26 September; therefore, you need to submit your application according to the adapted schedule of your home institution. 1. Only those students whose universities/institutions that have participated in this program by sending the “Outline of Proposal” to UMAP are eligible to apply to other participating universities/institutions. Please confirm the list of participating universities/institutions by checking the website (http://umap.org/programs/a_b/). 2. A maximum of two (2) students can be nominated by each university/institution per semester; regardless, it may be possible to nominate additional students on a fee-paying basis depending on the policies of the host institutions.